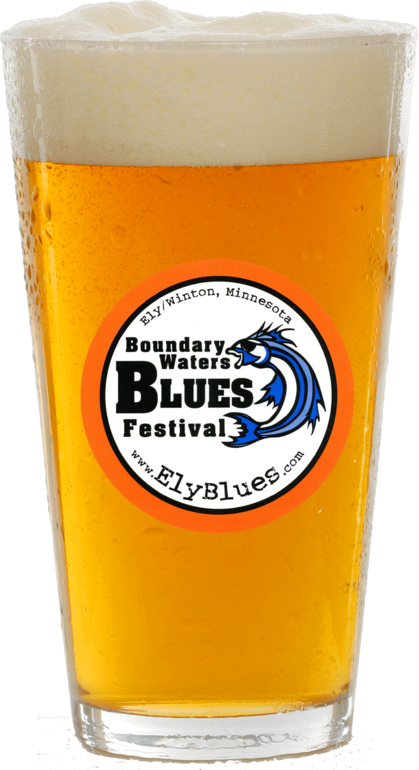 The Boundary Waters Blues Fest is excited to announce the addition of the new craft beer sampling tent! amazing craft beers from all around the area in our huge new beer tent. 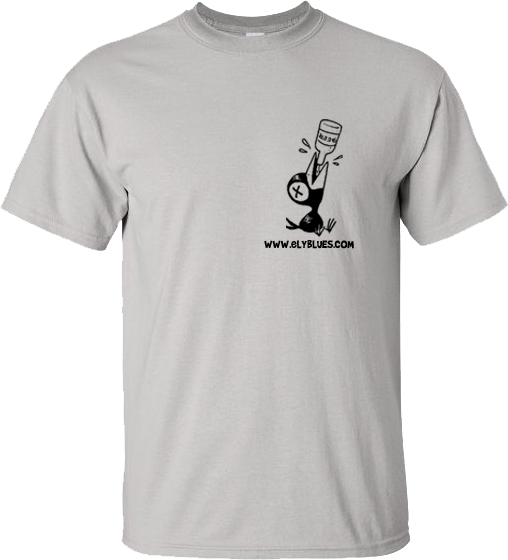 a list of all the participating beers! 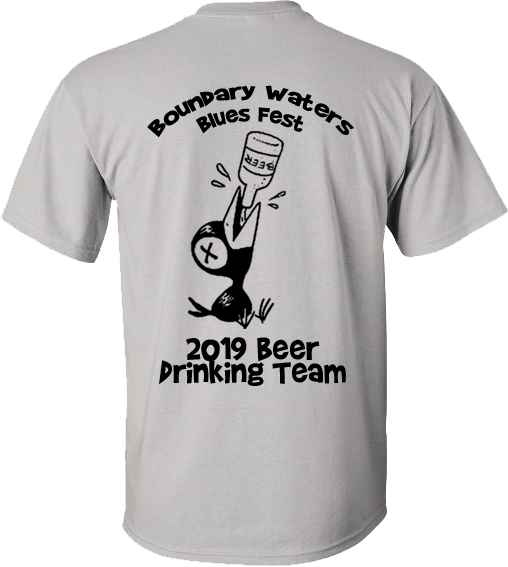 to the Boundary Waters Blues Fest!